Many medicines are packed in so-called blister packs where each tablet is individually enclosed between a plastic case and foil. This packaging is filled with pharmaceutical grade nitrogen, which is an inert gas. With such packaging air is not in contact with the medicine, so oxidation of the medicine is therefore prevented. Biotechnology plays a critical role in the production of modern medicines. Large fermentation tanks are used for commercial scale production of pharmaceuticals. With a desire to do more with less, it is becoming increasingly common to intensify the bioreactor process with the use of oxygen-enriched air to feed the aerobic fermentation processes. Liquid oxygen can be supplied for this purpose and the use of vapourisers between the liquid tank and the bioreactor ensure that the oxygen arrives into the fermentation broth at a suitable temperature. 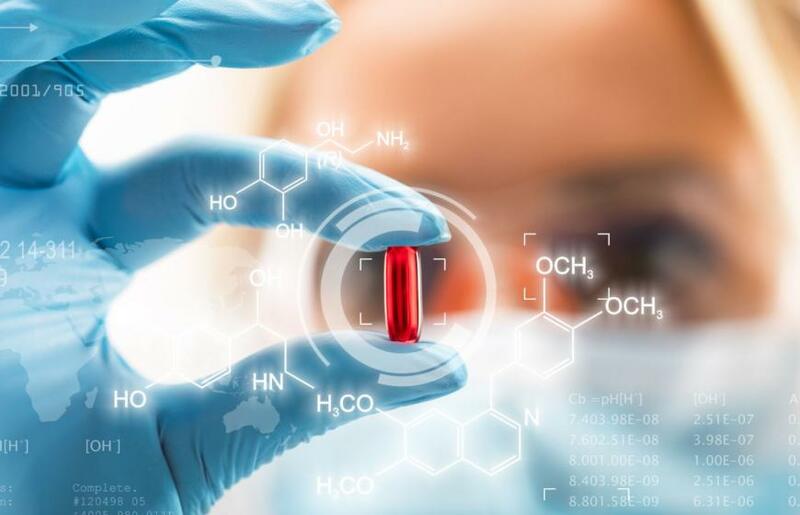 The invention of new pharmaceutical drugs is a time-consuming process involving the screening of millions of molecules to arrive at one or two chemicals that may have the desired therapeutic effect. These chemicals may then enter production and clinical trials with patients in hospitals. The initial phase of drug discovery work takes place outside of the hospital in research centres packed with the latest analytical instrumentation. A common device used in pharmaceutical research is the nuclear magnetic resonance spectrometer (NMR) which requires liquid helium to activate its superconducting magnet that is the source of the energy field used to form spectral images of the compounds to be analysed.